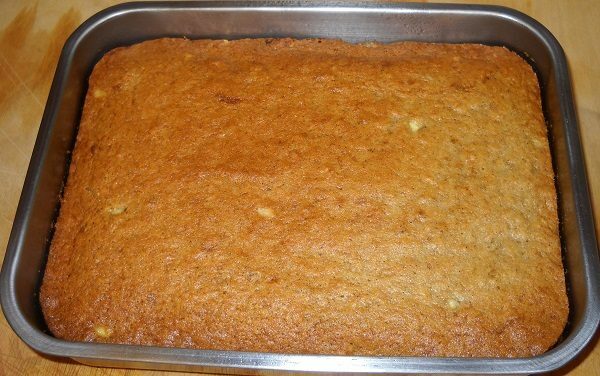 Toaster Oven Banana Bread Recipe. Home made banana bread from your toaster oven. Preheat toaster oven to 350°F Spray 8"x10"x2" pan with non stick spray. Peel and cut bananas into pieces and mash bananas until smooth. Add flour, baking soda, sugar egg, cinnamon, and vanilla extract into bowl and mix until well blended. Pour batter mix in prepared pan. Bake for 35 minutes (check at 30 minutes) at 350°F, or until toothpick or knife comes out clean. Remove from toaster oven. 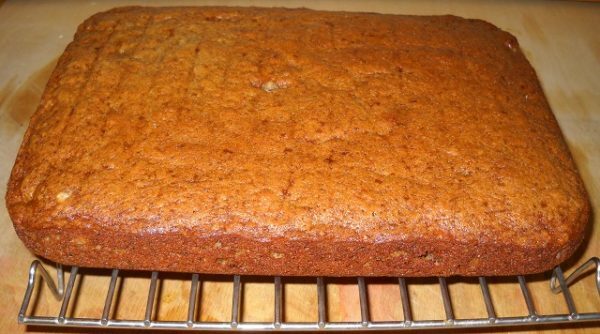 The best bananas for banana bread are the ones that are over-ripe. Cook time will vary depending on pan size. An aluminum nonstick pans work best for even cooking results. Stainless Steel pans may take a little longer to cook.